Saint Ansgar, IA 50472 This site is ad-free and privately funded. Carpenter and Otranto consolidated with Saint Ansgar in 19xx. Grafton consolidated with St. Ansgar in 1961. 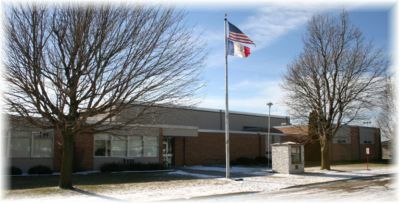 An all-school reunion is scheduled for June 20, 2009. Select 2017 2010 2009 2008 2007 2006 2005 2004 2002 2001 2000 1999 1997 1991 1989 1988 1987 1986 1985 1984 1983 1982 1981 1980 1979 1978 1977 1976 1975 1974 1972 1968 1962 1960 1958 Add your name!